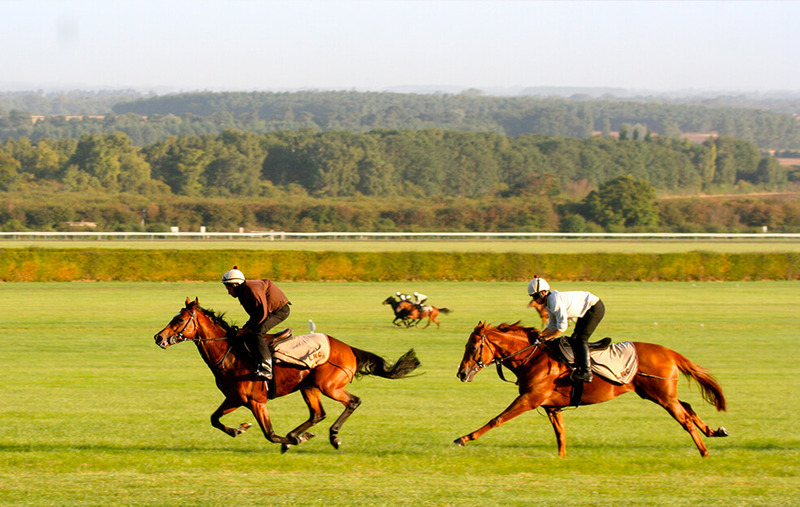 Get up early with the top trainers in Newmarket as they exercise their horses on Warren Hill and be in the thick of all the action as hundreds of thoroughbreds gallop past you during their early morning exercise. 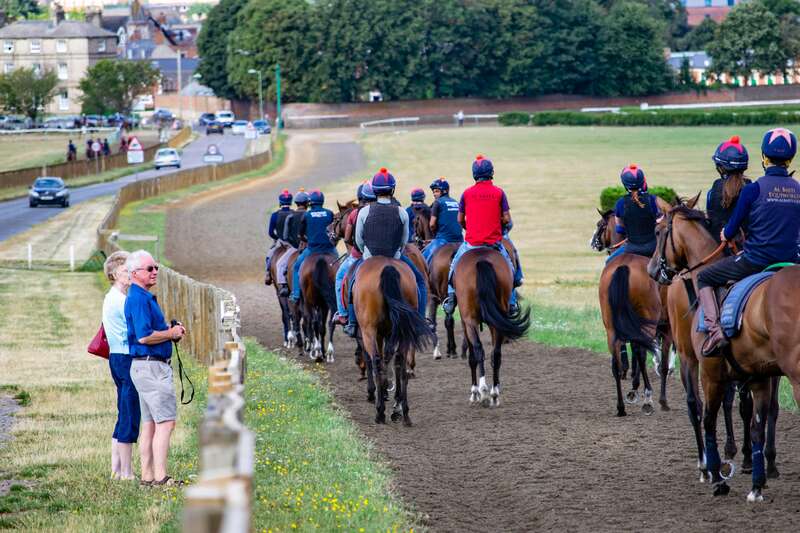 You will begin your day at 07:30 when your tour guide will take you to the famous Newmarket Gallops, followed by a visit to a local trainer’s yard to watch the stable staff busy at work. 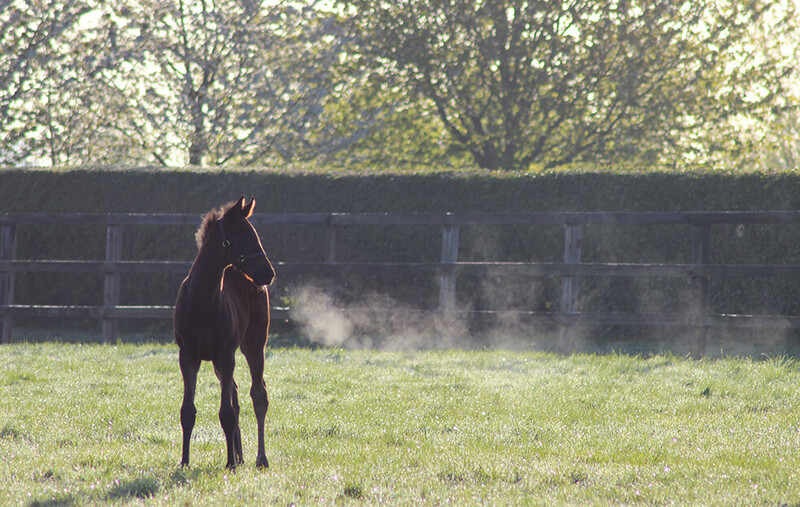 Then onto the National Stud for a Full English Breakfast at Wavertree’s Cafe, followed by a tour of The National Stud. 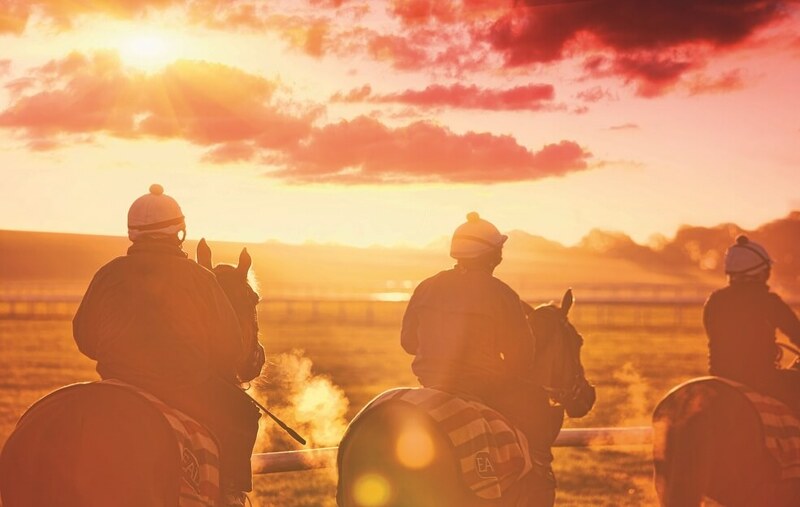 You won’t experience Newmarket at a better time of day. 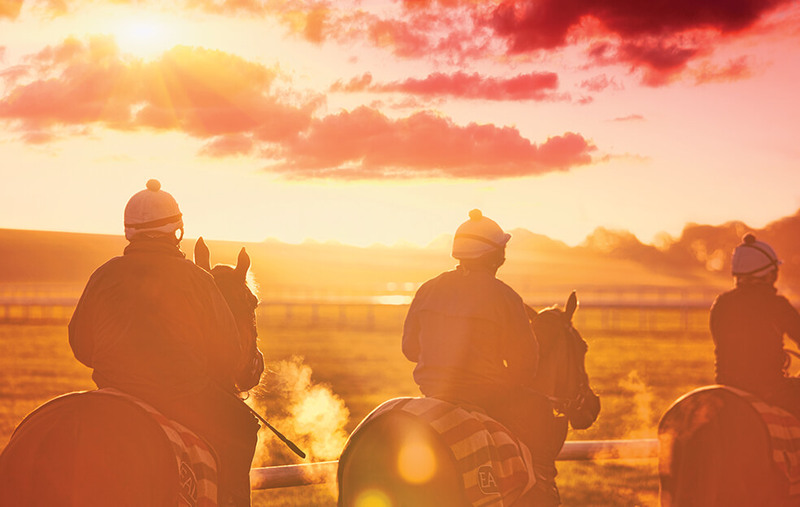 Watch the dewy Newmarket Gallops come to life as the sun rises. 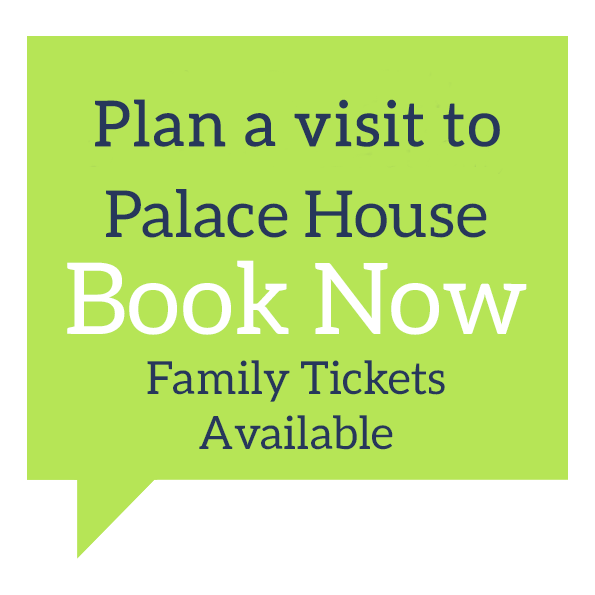 *Please note that you can upgrade your Thoroughbred Breakfast Tour ticket to include an admission ticket for an afternoon at Palace House. 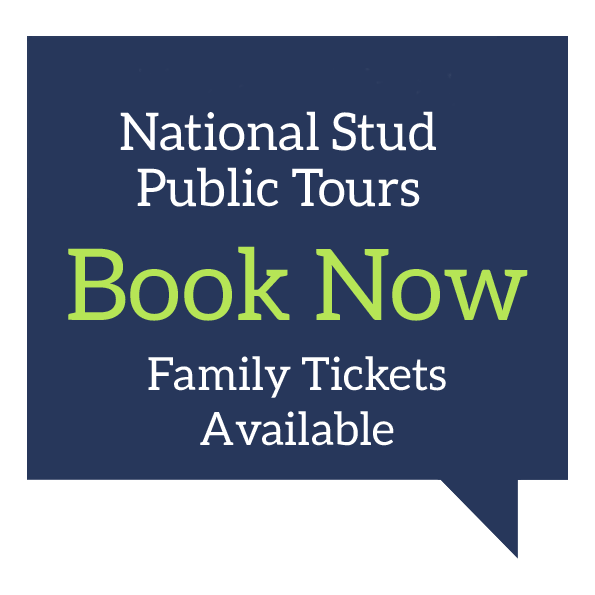 To book, choose a date you would like to visit and contact our booking team on 0844 748 9200, option 2. 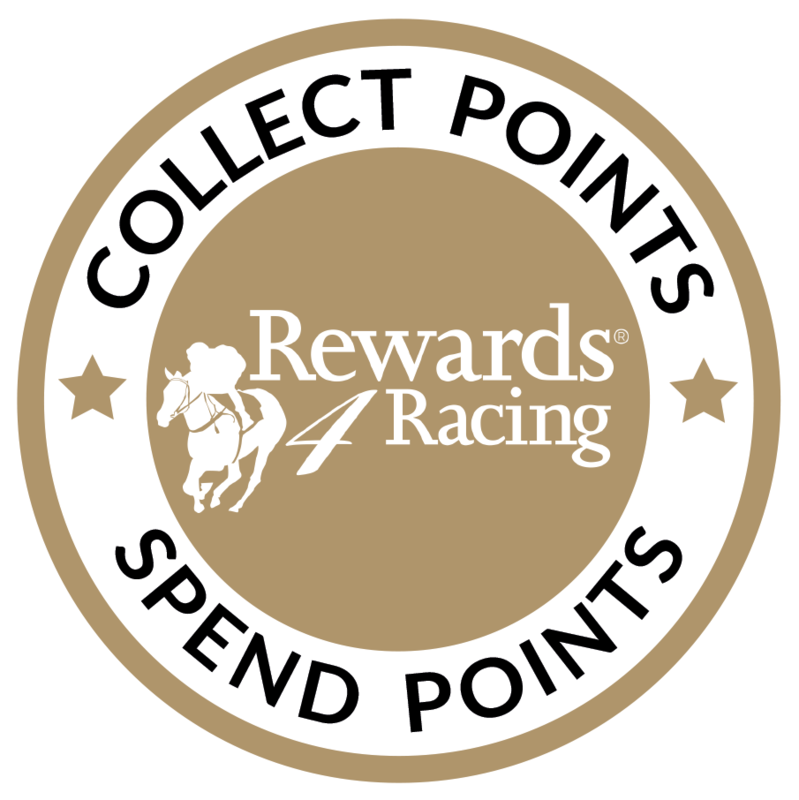 The Thoroughbred Breakfast tour is available on Monday , Wednesday, Friday and Saturday throughout the year. Minimum numbers of 2 adults per booking required. 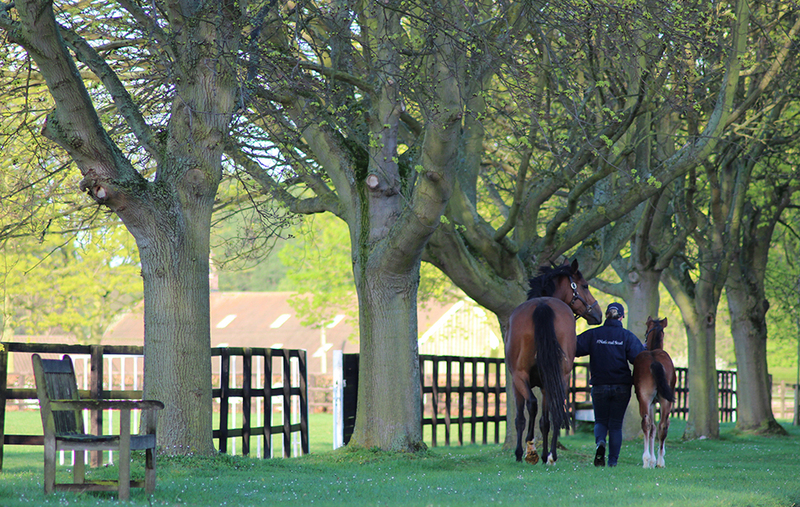 The Thoroughbred Breakfast is put on as a public tour and dates are available for anyone to book on. There is a private option available at an additional cost when booking.